Steve Azulay Band was formed in 2007. Steve recorded his first cd, "Holy Fire" in 2007 and released it in 2008. Steve joined up with Bruce Menchen in 2011 and started recording his current cd, "Amazing Happens" which is now available for purchase. 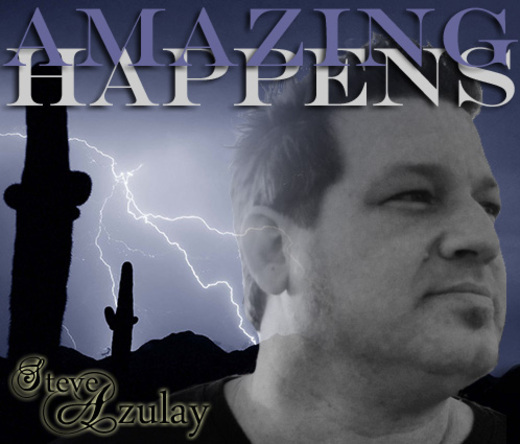 Steve Azulay spent 4 years leading worship at various churches in So. California.